Lesser known but very important to American history, Philip Mazzei was an Italian physician and close personal friend of Thomas Jefferson. 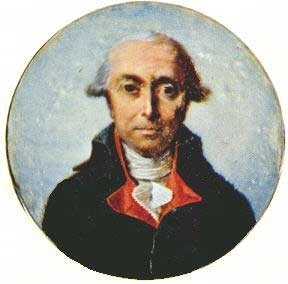 During the American Revolution, Mazzei operated as a secret agent, purchasing and shipping weapons to the Colonial Army. After the war he traveled throughout Europe promoting Republican ideals and even wrote a history of the American Revolution. The Philip Mazzei is a full city roasted blend coated with a chocolate biscotti flavoring - the perfect Italian name for an awesome Italian flavored coffee!